Six months have passed since the publication of Sharon Tate , and the time has been filled with much campaigning for Videotape . Meeting with sales agents, contacting festivals, art house theatres, and other exhibitors, as well as negotiating distribution, occupies a great deal of time. As a direct result of this, Andrew Yorke recently decided to return to literature. Feeling the need for a productive escape, he set aside a small amount of time to pen a story which began as a distraction. 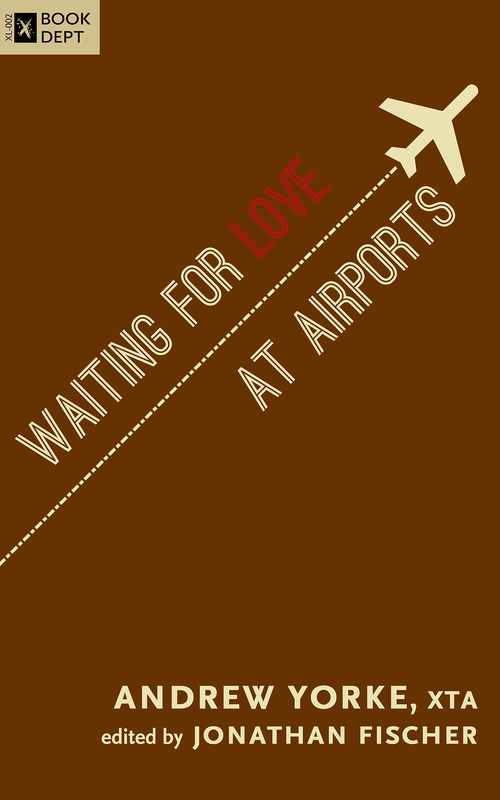 Small ideas tend to see a lot of growth here at Xteamartists, and we are now pleased to release Waiting for Love at Airports , Andrew’s first short narrative to be put in circulation. This is also his second published work after Sharon Tate . The story can loosely be described as a contemporary romance, though it could be said that the narrator is telling his own story about letting life take its course. Inspiration for the story was taken from Brian Eno’s classic album Ambient 1: Music for Airports . When Music for Airports was released in 1978, Eno said that he was dissatisfied with the aural environment at most airports, and that he wanted to create something which could diffuse tension at the terminal. It is in this vein that Andrew Yorke approached Waiting for Love at Airports , allowing a mild tension to also set the context for the readers’ experience. Brian Eno’s idea of relaxing people at airports taps into something of a weakness of mine. I am not a fan of commercial flights—not a fan of heights, really, in general. But the worst part of flying for me is waiting at the airport. When I am sitting there, I search for transformative distractions, something which changes the environment for me mentally. Brian accomplished this with Music for Airports in a way that felt tailor-made for that environment. I wanted a similar effect with literature. I had never come across something like that before. 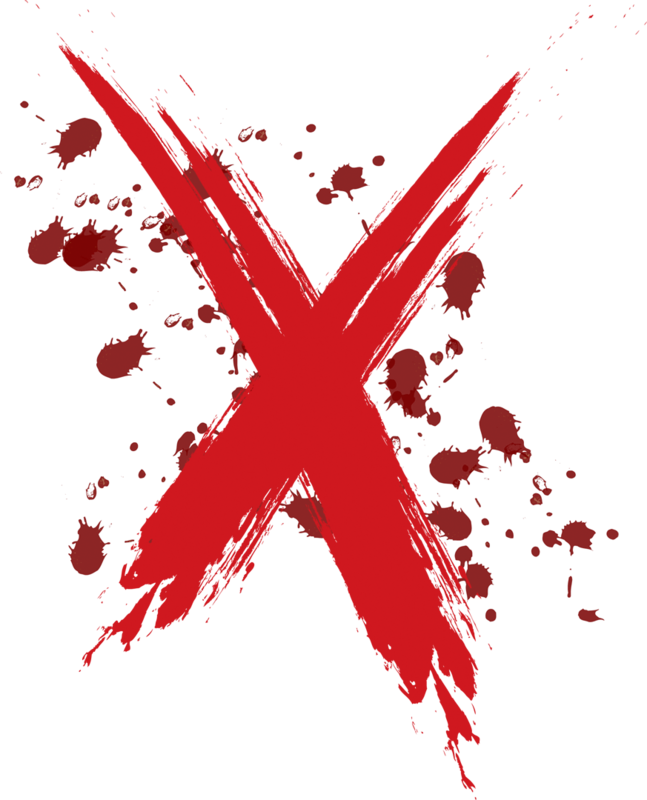 The cover, designed by Kevin Michael, was designed to complement the author’s intentions as well as the story itself. Kevin stated that he wanted the cover to feel cartoony, but with a sensibility that comes from not going overboard. Its simplicity and muted tones should be at once eye-catching and disarming. He added, Hopefully, it worked. Kevin was fascinated with jet trails as a kid. Just saying. The story, composed around a few events from the author’s life, is told from the perspective of a narrator given no introduction, conversing with the reader as he waits in the terminal for a flight. From the synopsis, it is a tale of first love, the end of youthful innocence, and true love’s naïveté. Punctuated by strange encounters with unexpected desserts and an Indian man that came through the ceiling, it leaves the most hardened cynic with an undeniable optimism. If you’re lucky enough to be finishing a return flight, it will spell home in Technicolor.